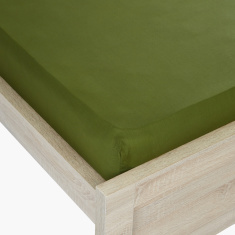 Lend an organised and neat look to your bed with this fitted sheet. 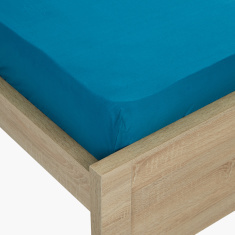 Made of good quality fabric, this fitted sheet is soft against the skin and comfortable to sleep on. 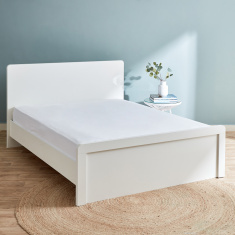 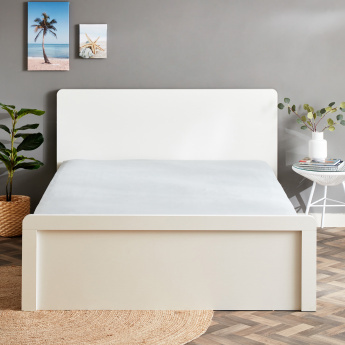 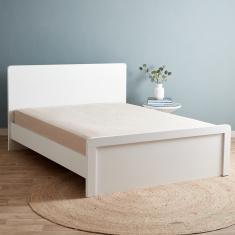 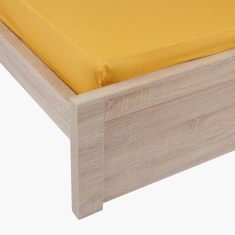 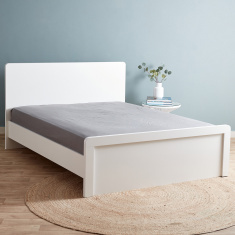 The elasticised edges make it easy to cover the mattress.